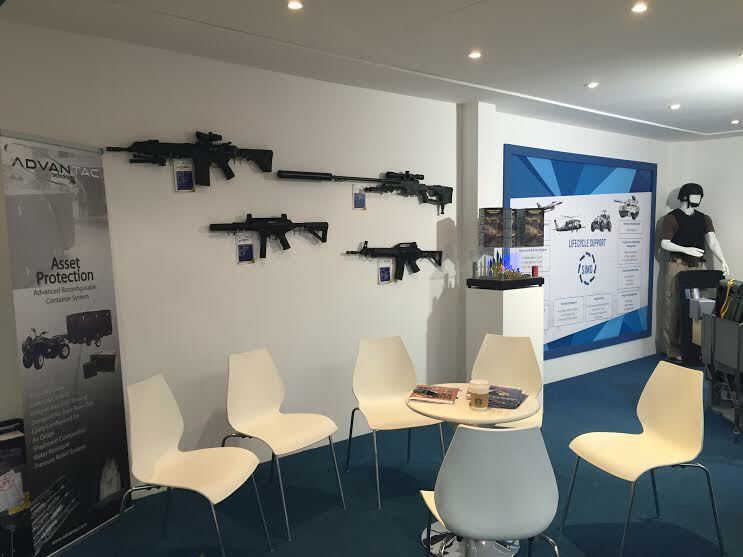 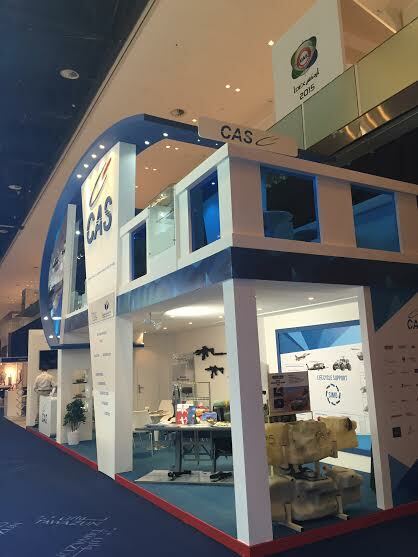 For the third time CAS took part in IDEX, the International Defence Exhibition and Conference, the most strategically important tri-service defence exhibition in the world. 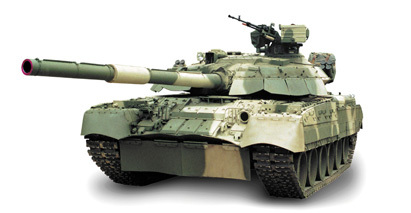 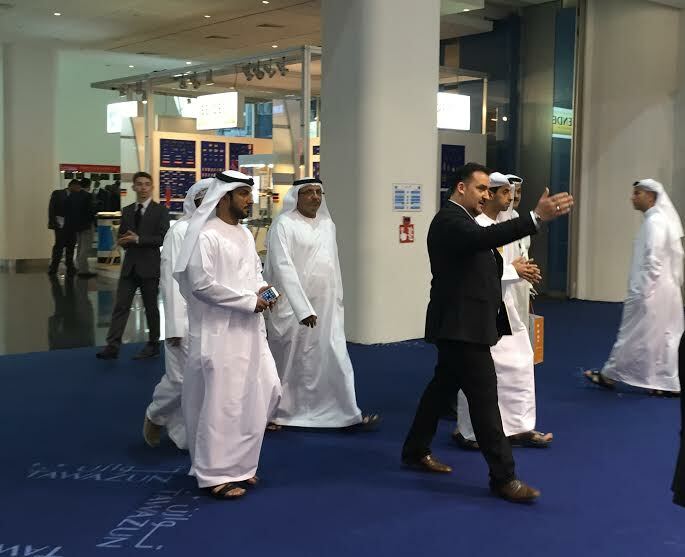 IDEX is the only international defence exhibition and conference in the MENA region, demonstrating the latest technology across land, sea and air defence sectors. 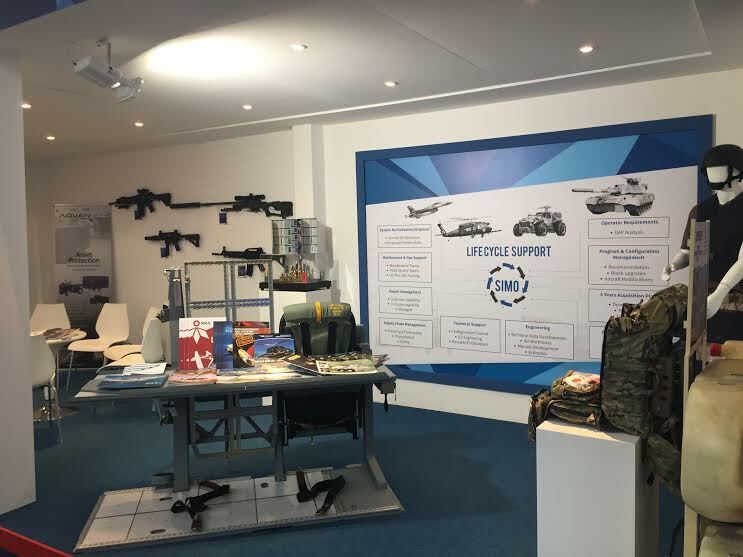 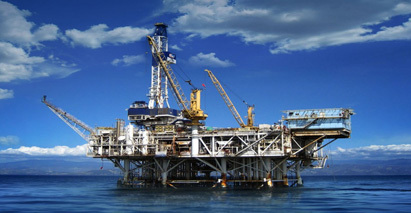 It is a unique platform to establish and strengthen relationships with government departments, defence businesses and armed forces throughout the region. 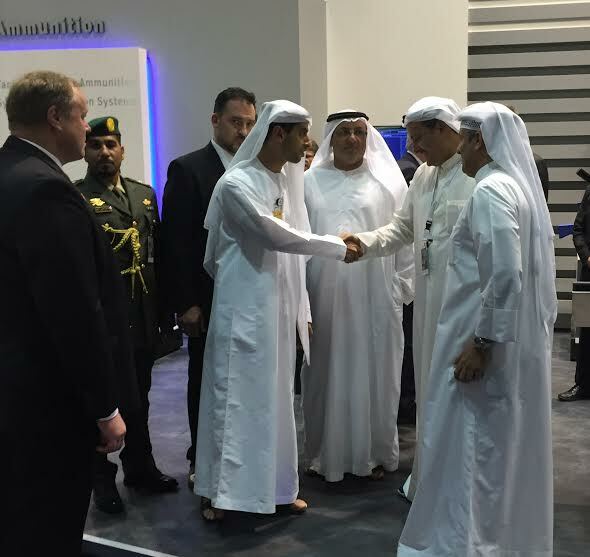 IDEX is held under the patronage of His Highness Sheikh Khalifa Bin Zayed Al Nahyan, President of the UAE and Supreme Commander of the UAE Armed Forces, and is organised by IDEX LLC in association with and with full support of the UAE Armed Forces. 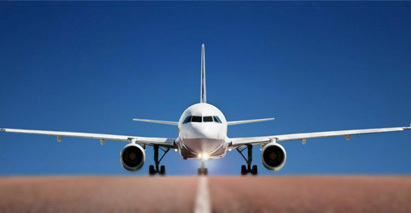 For Continental Aviation Services, IDEX was a noteworthy final chapter on the road to a new corporate identity, which, judging by the substantial success during IDEX, is clearly showing results on this innovative path that CAS has chosen. 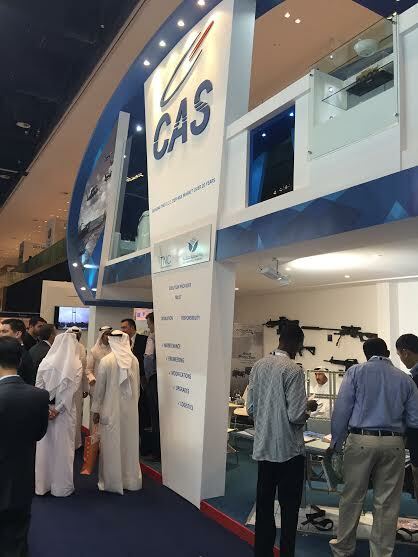 The newly defined strategy will guide CAS towards new business partners and Joint Ventures, in turn taking us to a higher level of customer services and a wide range of new projects and opportunities. 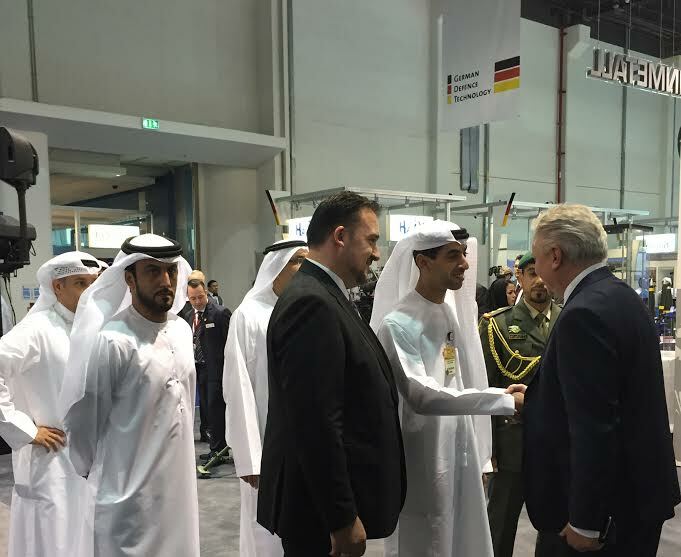 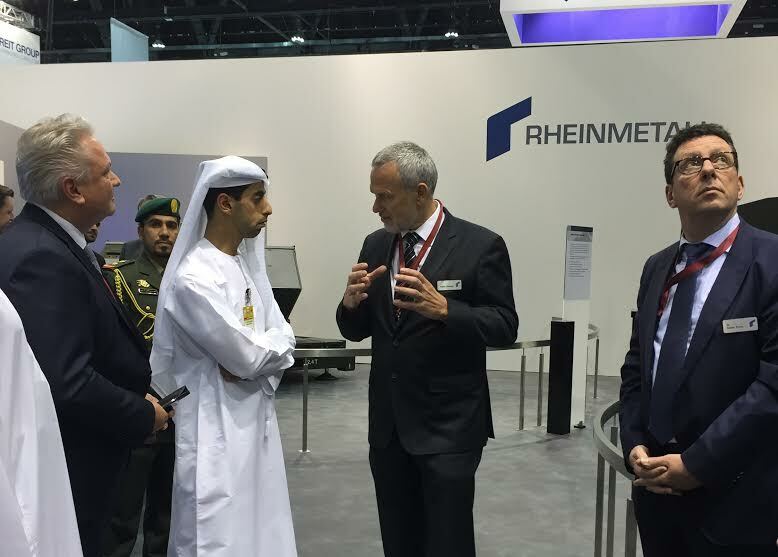 CAS was proud to host Sheikh Mansour bin Mohammed bin Rashid Al Maktoum during his visit to our stand. 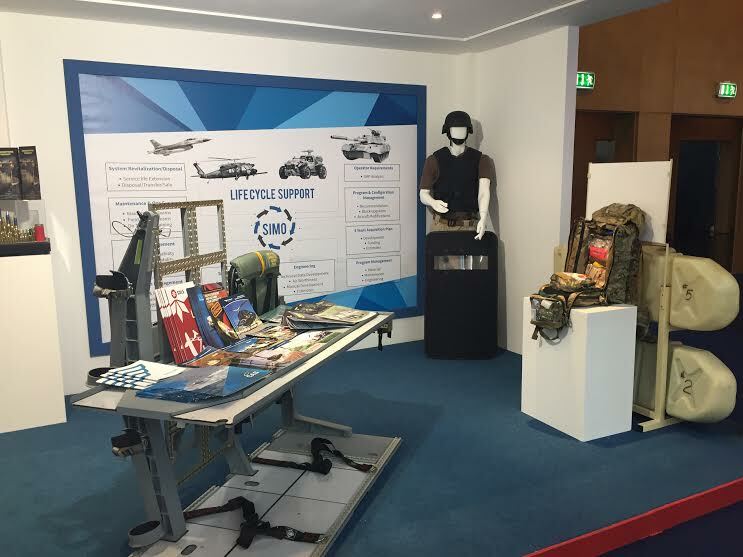 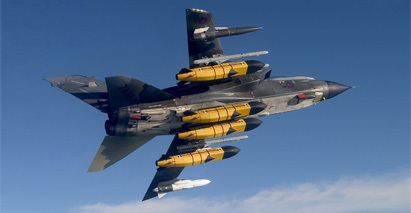 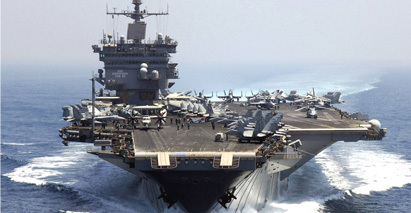 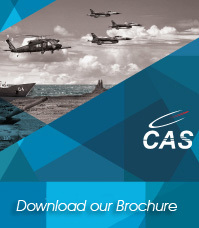 Once again CAS showed its long term partnership with the main decision-makers in the defence field in the region which allowed CAS to acquire new business partners and customers to fulfil the exigent requirements of the future projects. 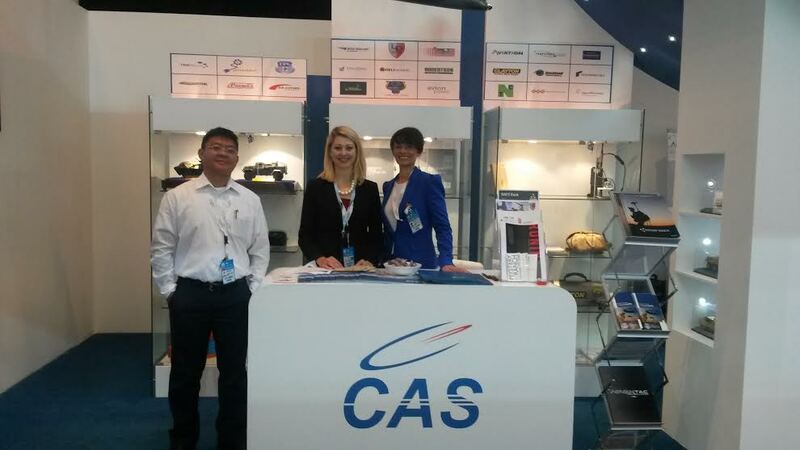 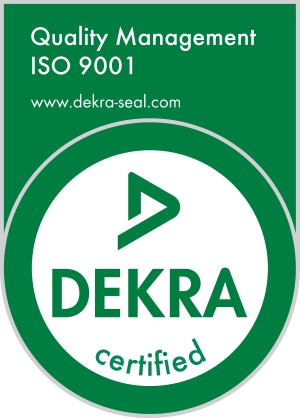 The CAS Team is well under way of achieving the highest level of accomplishments in the nearest future.